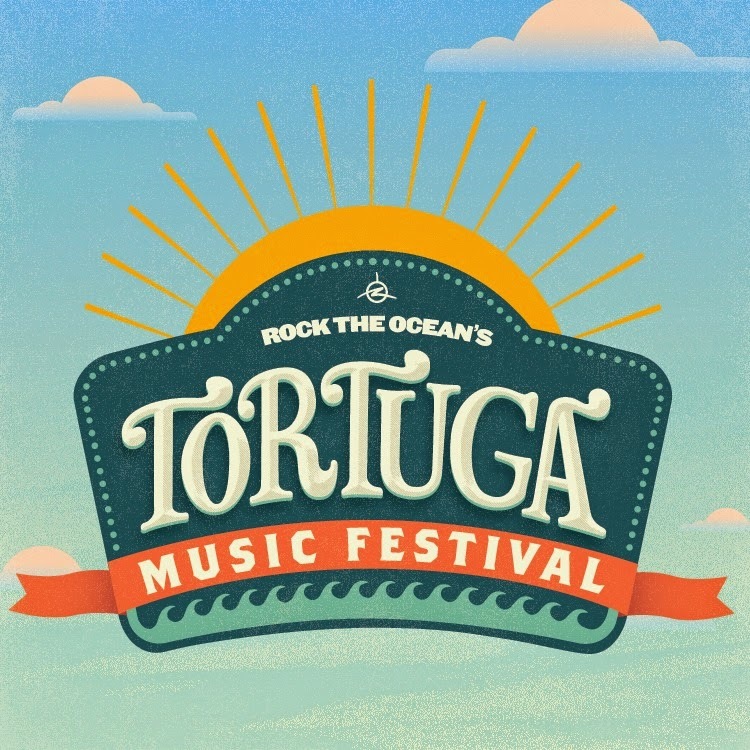 Rock the Ocean’s Tortuga Music Festival on the beach at Fort Lauderdale in South Florida - the popular event takes place April 11th & 12th and features stars like Kenny Chesney, Zac Brown Band and more! Together with Rock The Ocean, Tortuga will pair country, rock and roots music with meaning by helping to raise awareness about marine conservation and issues affecting habitat of the world’s oceans. To be held on the white sands of Fort Lauderdale Beach Park in a beautiful ocean-side setting, Tortuga Music Festival is a multi-day, multi-stage event featuring some of the biggest names in country, rock & roll and roots music. Tortuga Music Festival brings like-minded fans together for an memorable beach weekend experience that combines live musical entertainment with awareness for marine conservation. Tortuga Music Festival works hand in hand with the Rock The Ocean Foundation to raise public awareness and participation about the issues impacting the world’s oceans and to support scientific research, education and ocean conservation initiatives programs. In 2014, more than $100,000 was given back to our Conservation Village partners as a direct result of ticket sales and donations from Rock The Ocean’s Tortuga Music Festival. Fort Lauderdale Attractions, Vacation Rentals By Owner, Restaurants, etc.